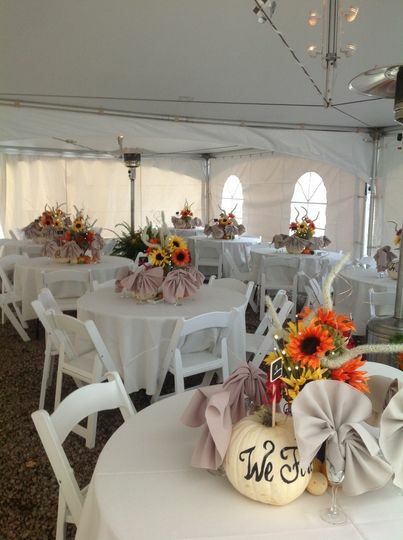 Personal Touch Party Rentals is a wedding and event decor and activity rental company from Lancaster, Ohio. With over 30 years of combined experience, this business proudly serves the central Ohio region. 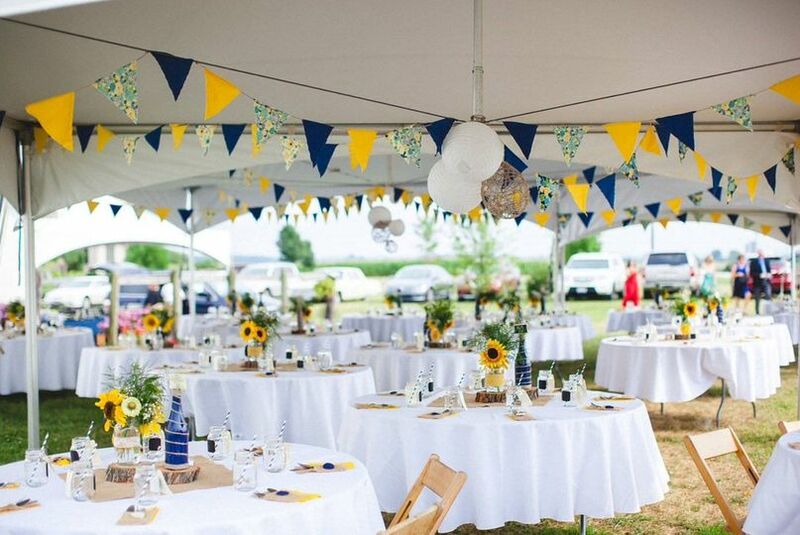 Their large inventory of linens, rentals, and decor make them a one-stop shop for couples. 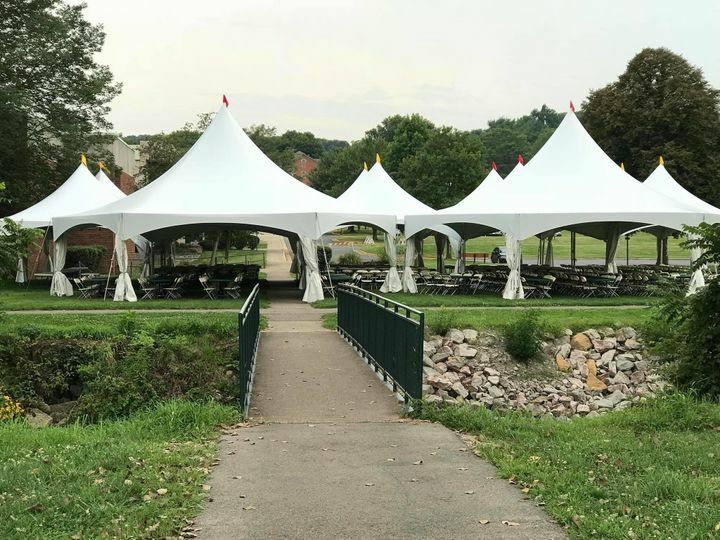 Combining these, Personal Touch Party Rentals will ensure that your wedding is a beautiful and fun occasion for you and your guests. 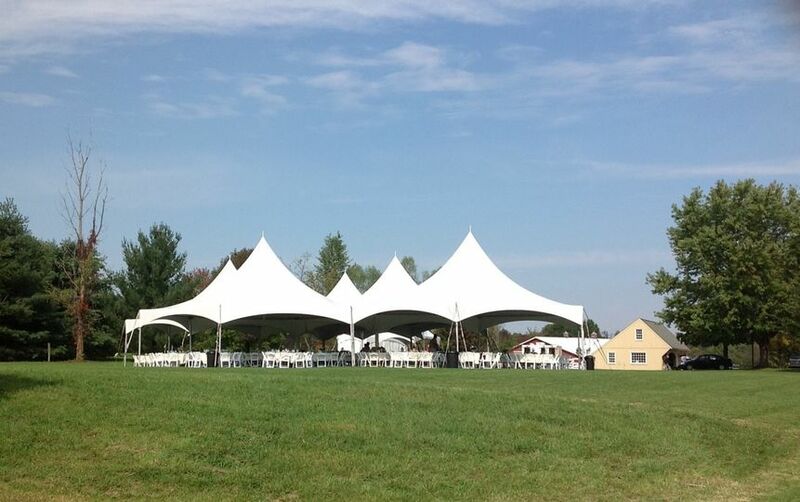 Personal Touch Party Rentals is available for corporate events, graduations, and other milestones. They are available for event and party planning and coordination. Our caterer recommended Personal Touch. One visit to the office and we understood why. They had everything we needed and so much more. We came in with some ideas, the went in back and came out and created a demo set up right on the spot. They helped us tweak it until it was amazing. They told us exactly what dimensions of things like tables and chairs they needed to make sure everything would fit properly. We went back to the venue, tape measure and camera in hand and documented everything. We learned that in this case, a picture was worth the trip. We were able to show exactly the shape of the chair backs to get the right covers. As with every wedding, things change. Our counts changed, we figured out that we needed a coffee pot for the day after, we added a couple of accessory tables, simple things like that. The people at Personal Touch handled it with ease and updated the contract with every change order. Incredibly professional, understanding, and friendly. On the Friday before the wedding, I picked everything up at the time they said it would be ready. When our friends unpacked everything to set up, we had everything we ordered and nothing extra. Everything was clean, pressed, and ready for display. On the business side, we had looked at other rental places and Personal Touch was by far the most cost effective, making the value we received exceptional. 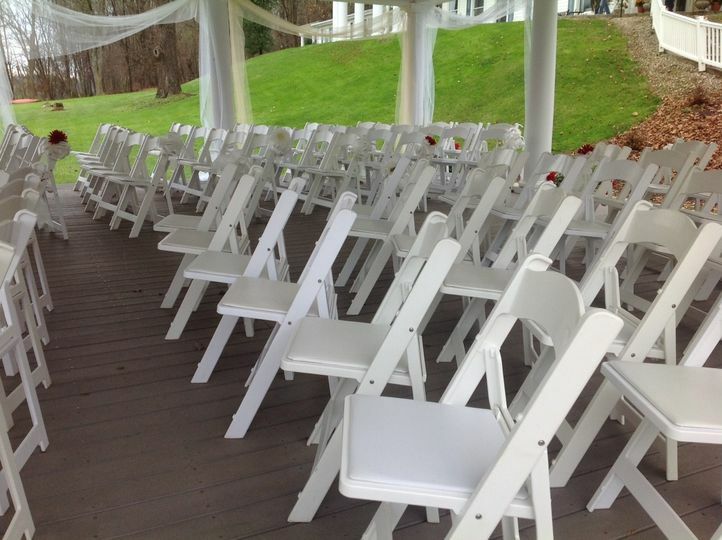 Our venue recommended that we rent tables, chairs, etc. from Personal Touch and I'm so glad they did! Everyone that I spoke with (mainly Karol) was so helpful both in person and over the phone. 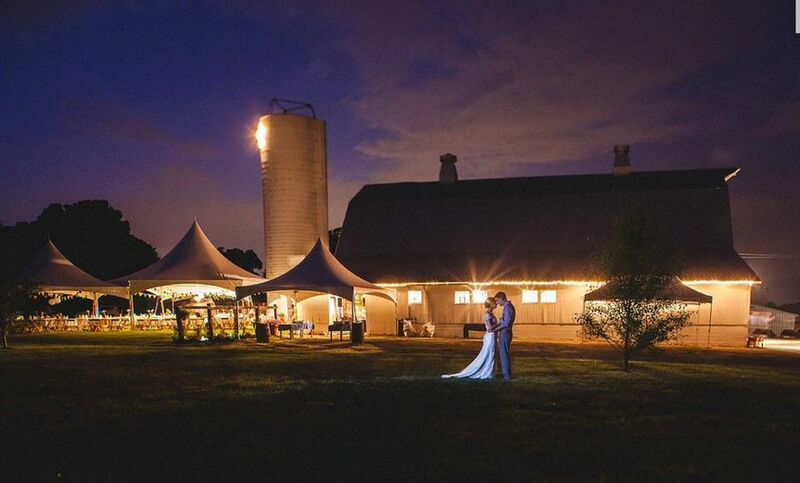 In addition they had a great relationship with our venue, so pickup and delivery was a breeze. I wholeheartedly recommend Personal Touch and will use then again should I need any rental items. I searched high and low for reasonably priced chair rentals with same day set-up and take-down. Personal Touch by far had the most reasonable pricing for Central Ohio. Also they were wonderful to work with. The chairs we rented were beautiful (the wooden garden chairs). 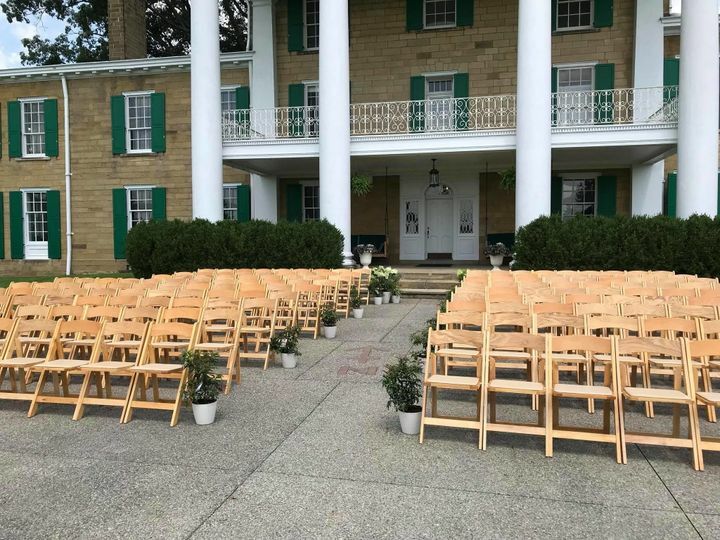 They adjusted their set-up time to accommodate the fact that it was threatening to rain all day, and we didn't want the chairs to get rained on or need to have them wiped off if the ceremony could stay outdoors after the rain. Karyl was great with communicating via phone and e-mail. Overall they had excellent customer service and the chairs were beautiful. I would highly recommend them!